The Warwick Rocktuner PT1 Pedal is the perfect chromatic tuner. 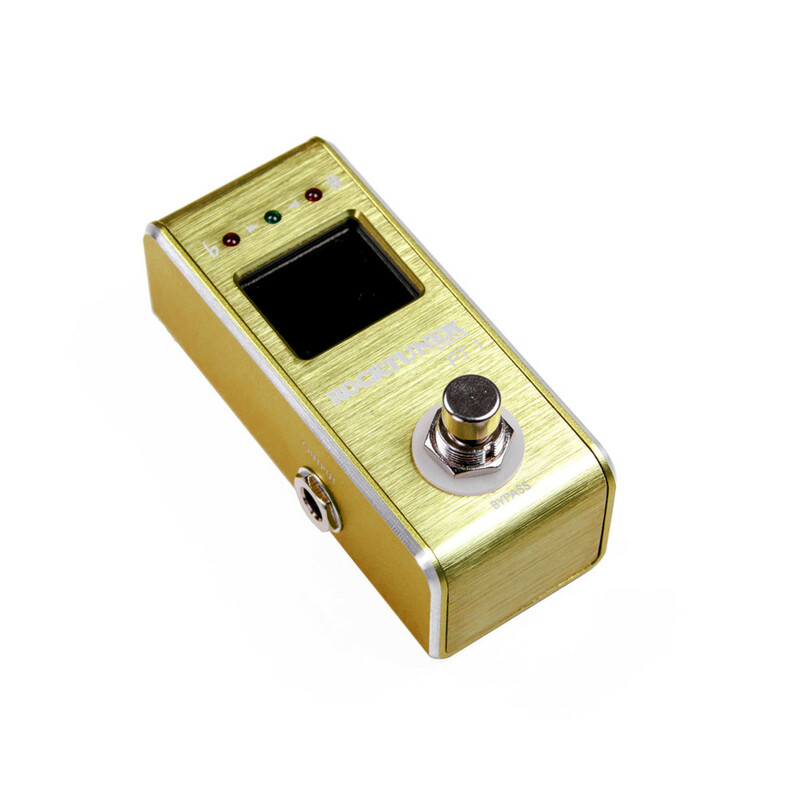 This pedal tuner is ideal for electric instruments and comes complete with an LCD screen. Weighing only 150 grams, this tuning pedal can be easily transported.